As a company we are dedicated to producing high quality work for our valued customers. During our many years in business we have built ourselves a trusted reputation based on client satisfaction and word of mouth. Our customers' needs are extremely important to us, which is why we strive to provide them with great customer service, choice, flexibility and importantly competitive rates. Every customer is offered an array of choices in relation to colours and finishes. 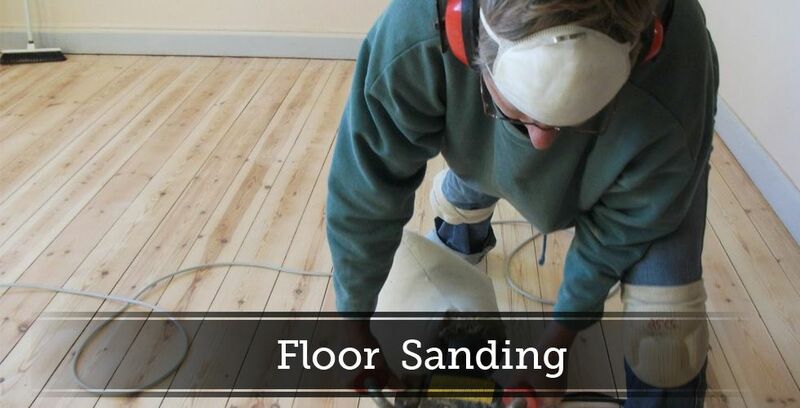 Our team is made up of highly skilled tradesman who take on every job as if they were working on their own house. They are fully licensed and insured and have excellent attention to detail that ensures you will be left with high quality results. 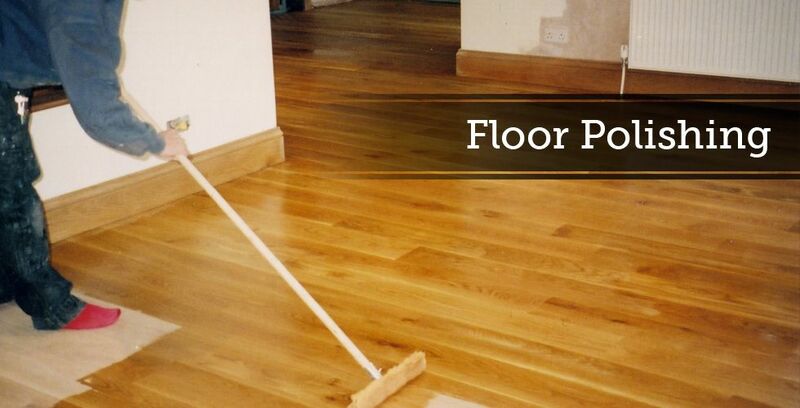 With their knowledge, experience and expertise we guarantee you will be completely satisfied with your flooring. Over our time in the industry we have gained a diverse client base, which has made us skilled to perform both domestic and commercial jobs. 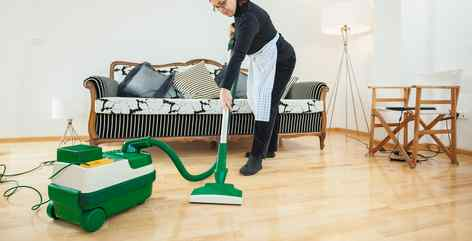 From shops with high traffic areas to family home that need classic flooring, our team can do it all. We pride ourselves on supplying and installing the highest quality timber that is environmentally sustainable. 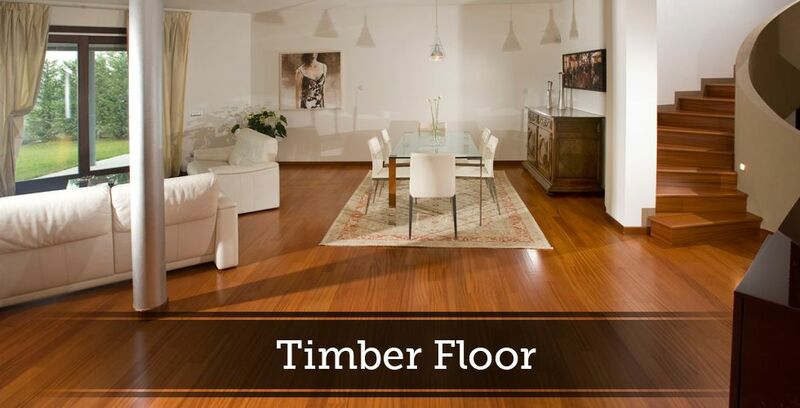 It is our aim to inject a timeless charm into your home with the addition of a beautiful timber flooring Adelaide. 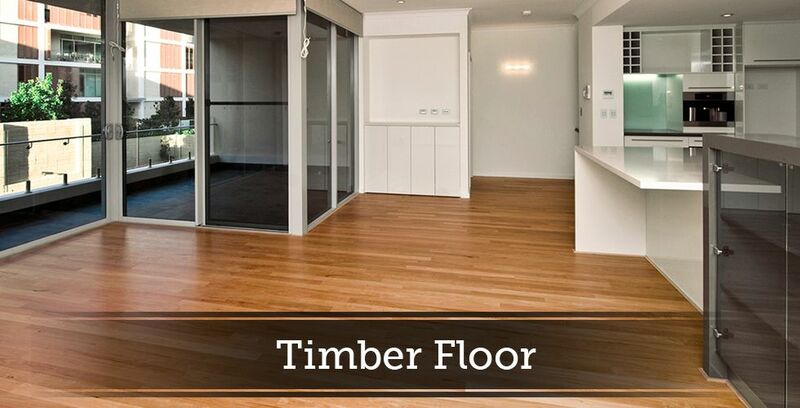 You will find that our timber floors are easy to maintain and are low-allergenic. Quotations are available at your convenience with a quick response to all enquiries. 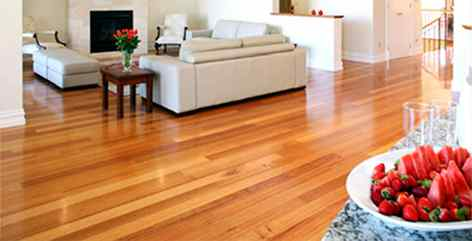 If you are interested in transforming you home with quality flooring in Adelaide, give us a call on 0411 646 052.